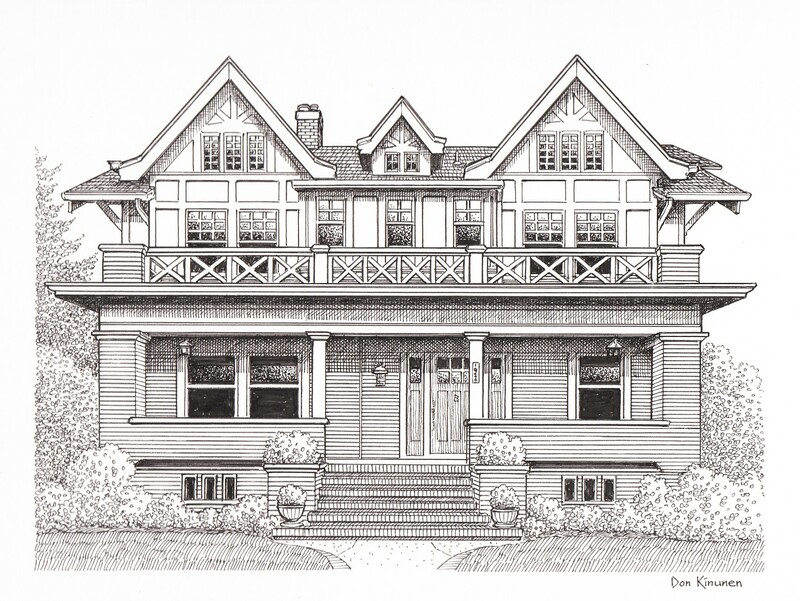 Jim Arnal – PDX Homes » 1924 NE 24TH AVENUE, PORTLAND, OR. 1924 NE 24TH AVENUE, PORTLAND, OR. This is simply one of the most beautiful homes in Portland. The architectural details are stunning and the street presence this home has is without comparison in Irvington. I was proud to represent the buyers of this amazing home who had to first sell their existing home in Beaumont-Wilshire to close on this home. This home was sold off the market!